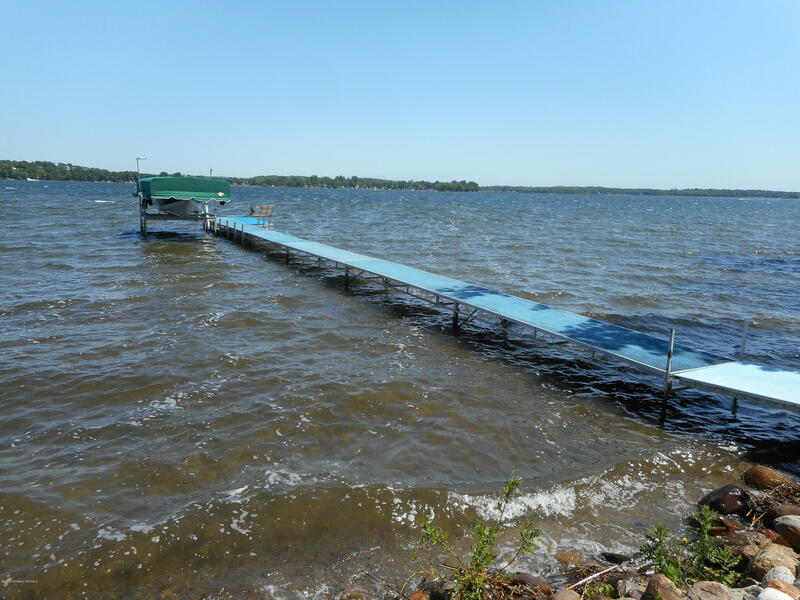 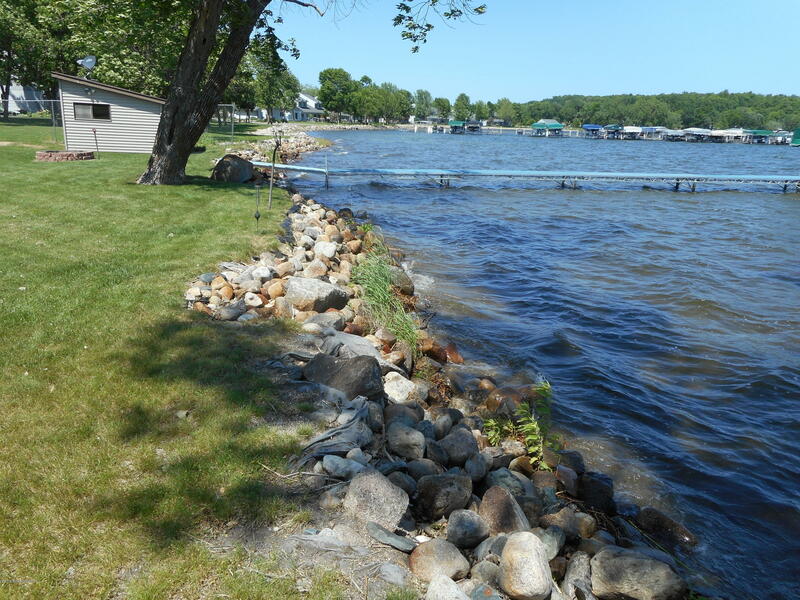 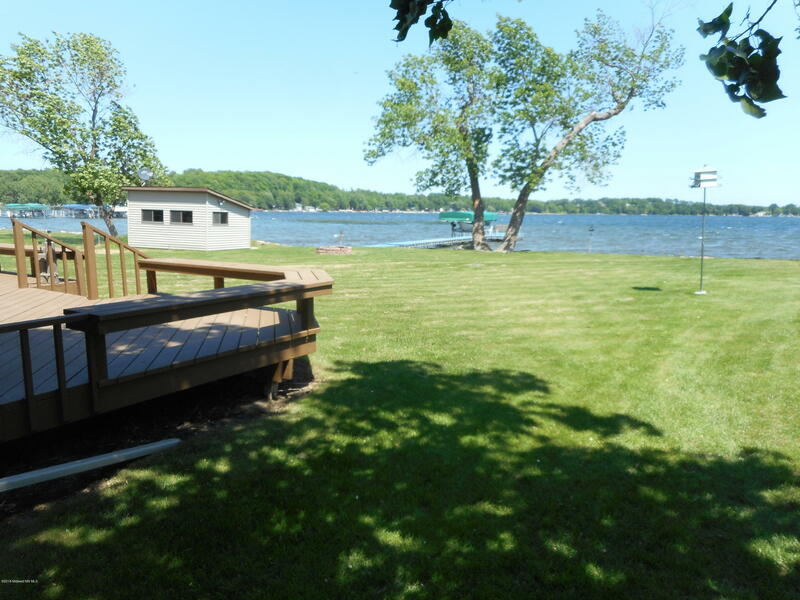 Lake Lizzie - Lake Life has never been better!! 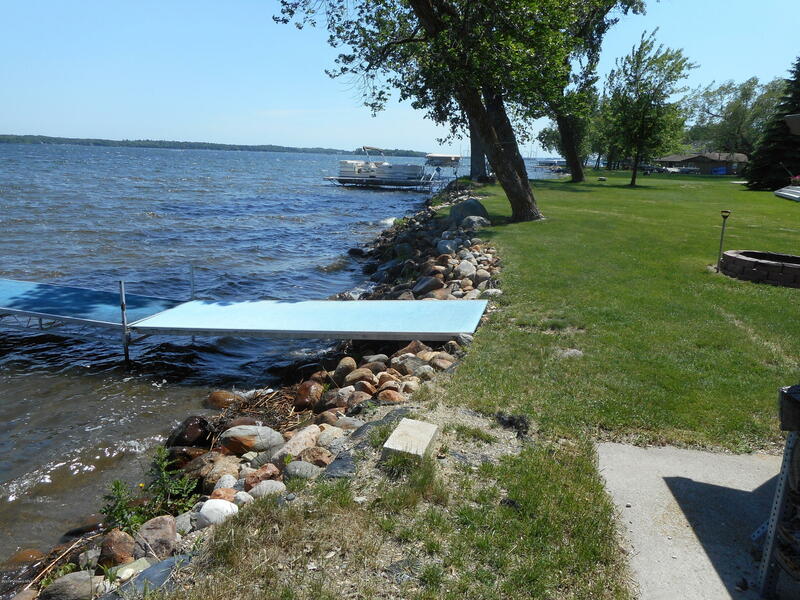 Level lot to sandy lake bottom. 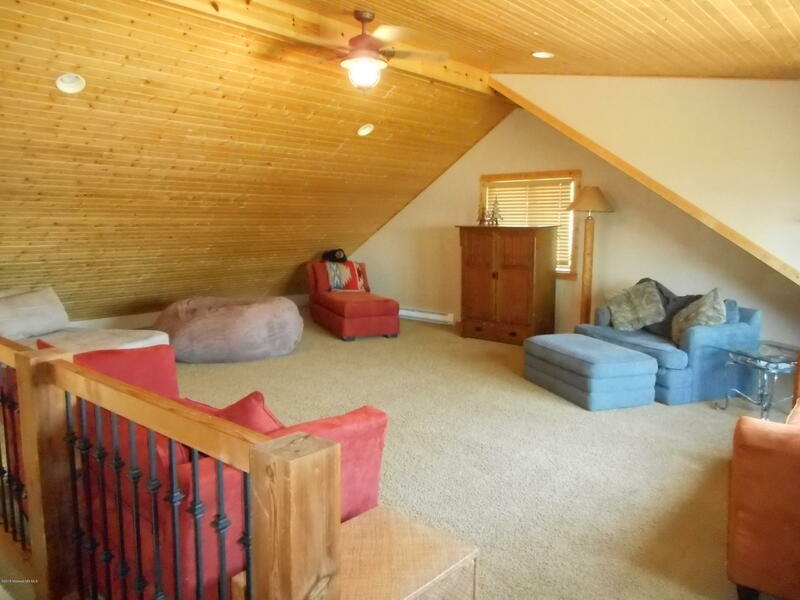 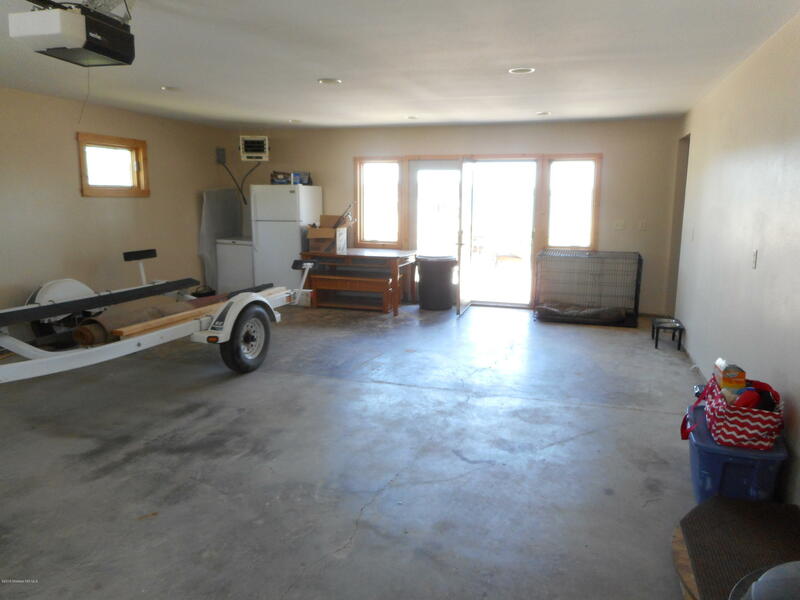 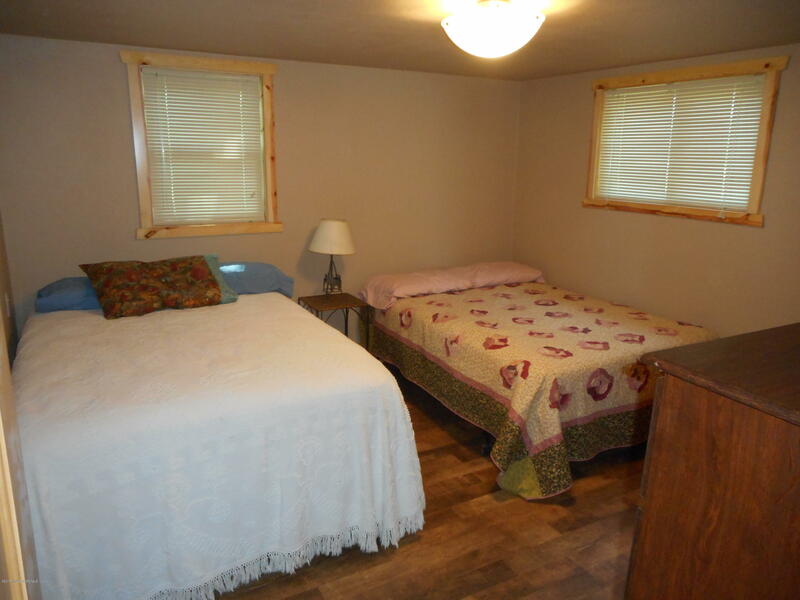 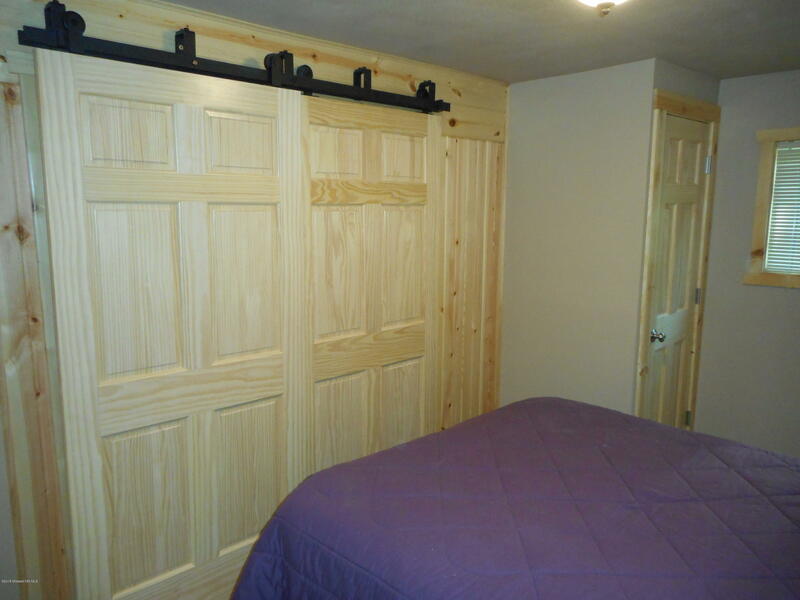 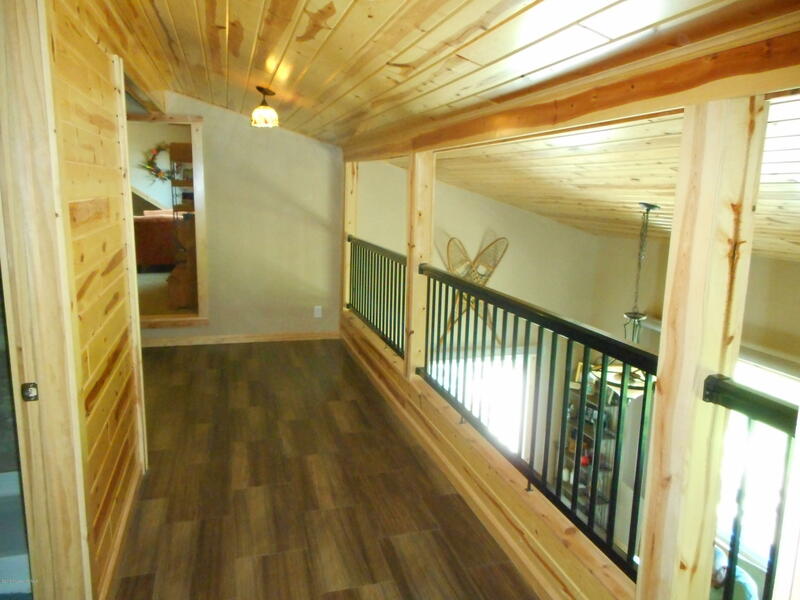 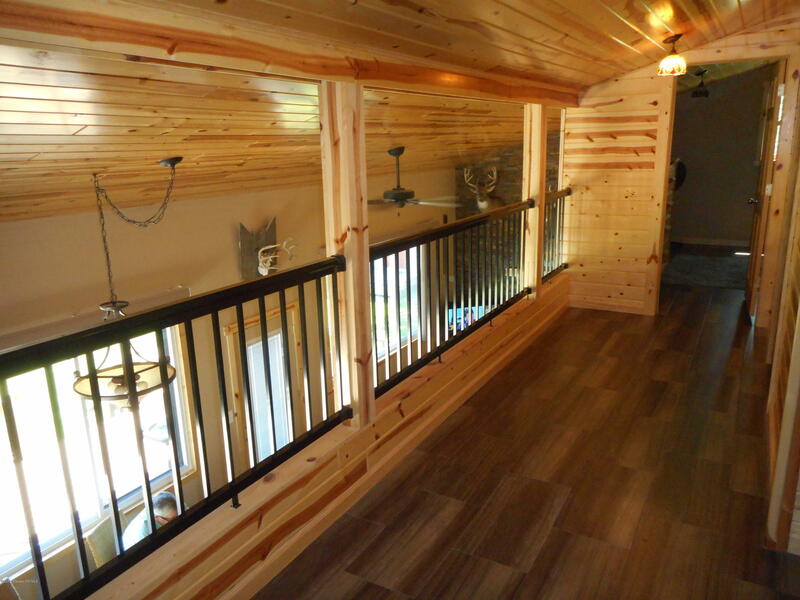 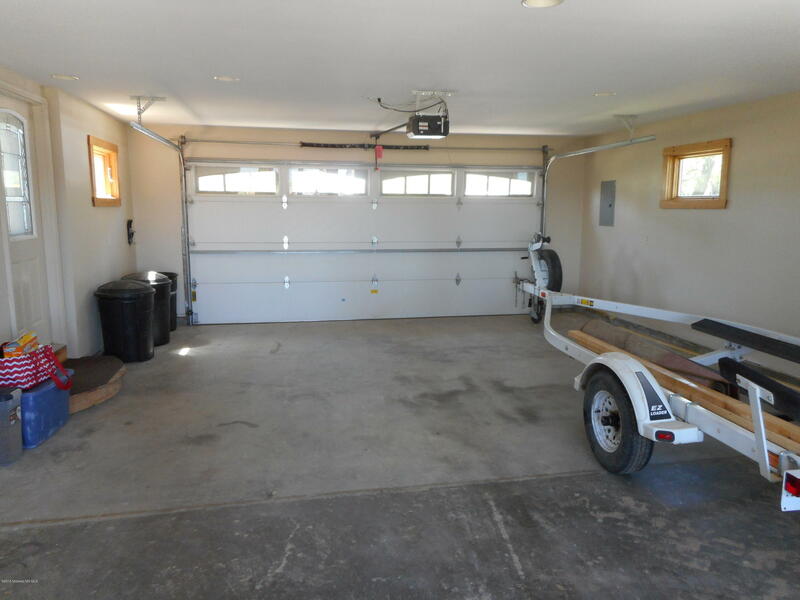 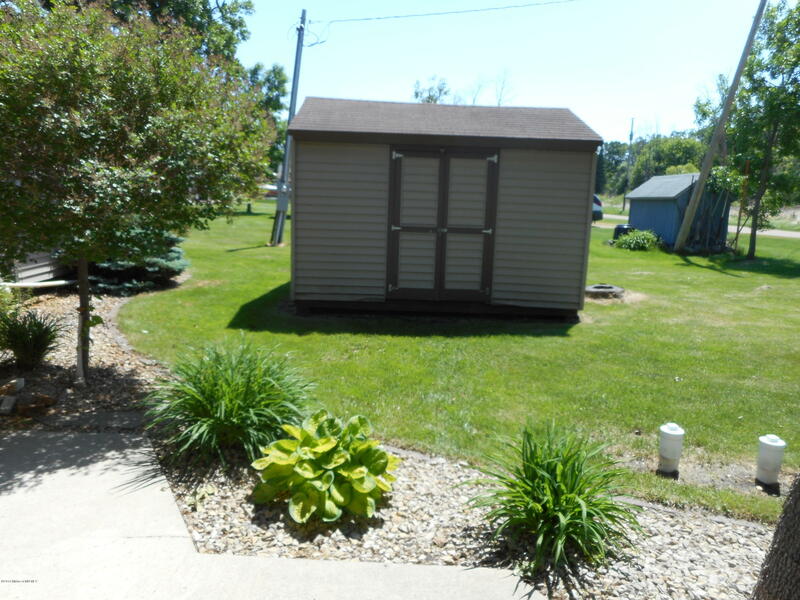 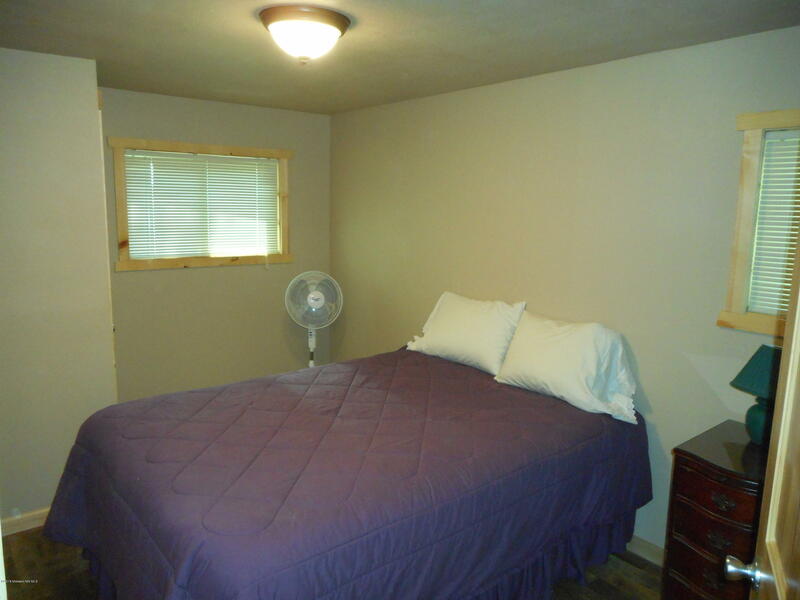 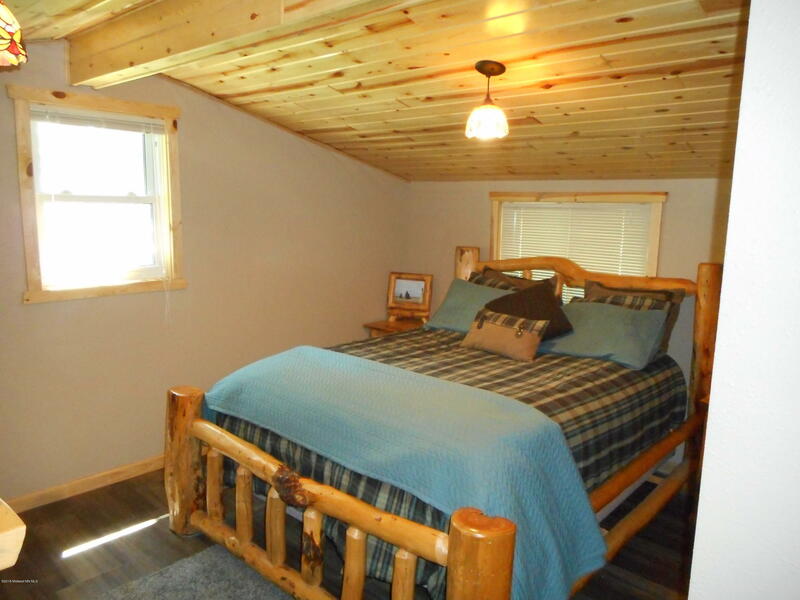 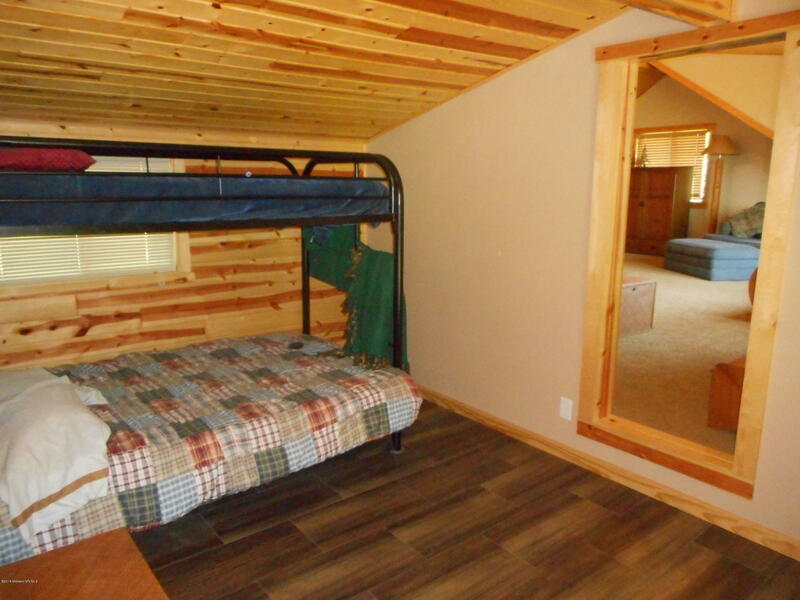 This 3 + bedroom home has a massive bonus room over the garage would work for overflow company. 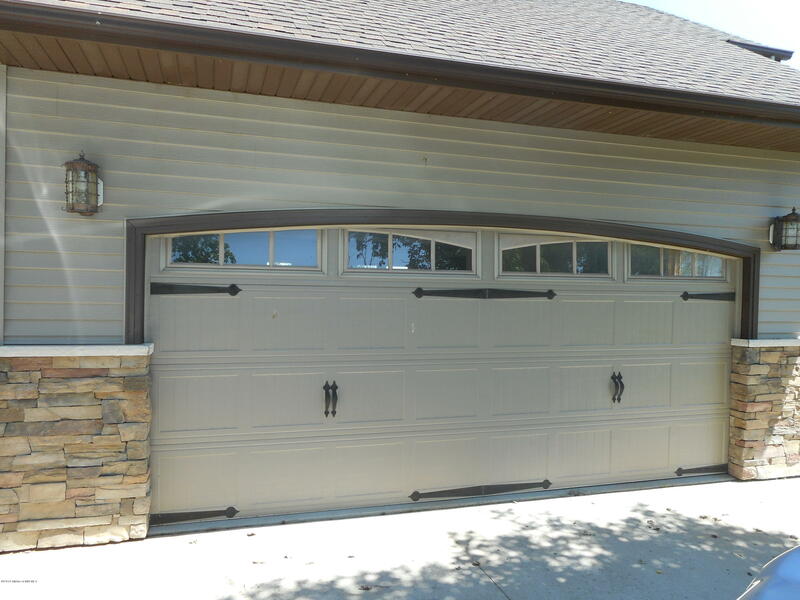 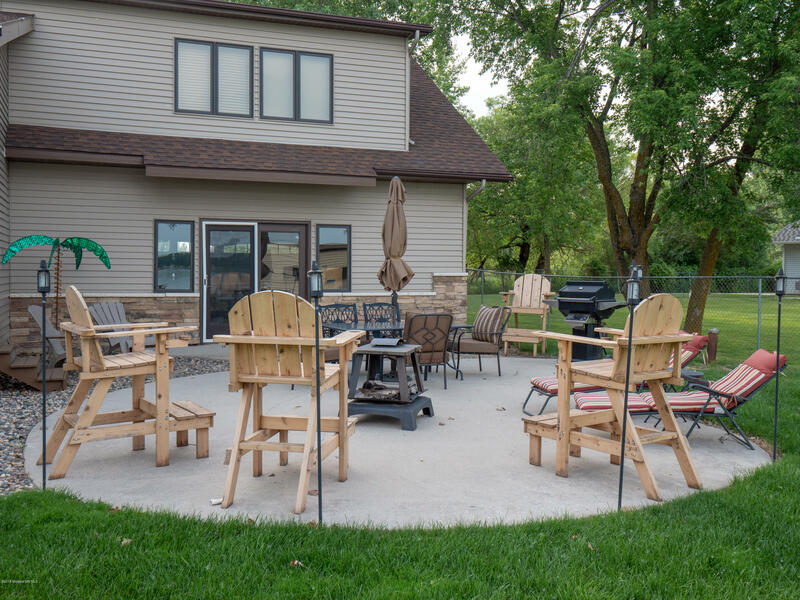 The garage also is great for outdoor entertaining with a patio door lakeside leading to the concrete patio and lakeside deck. 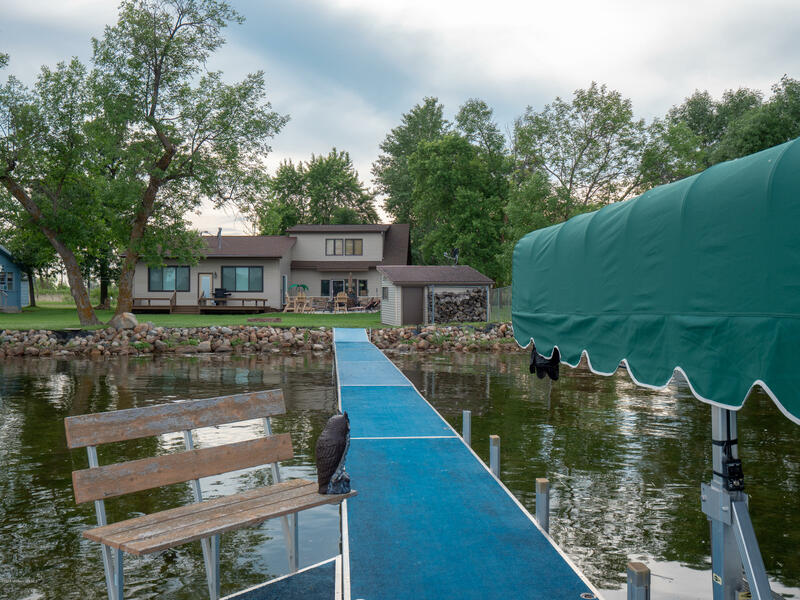 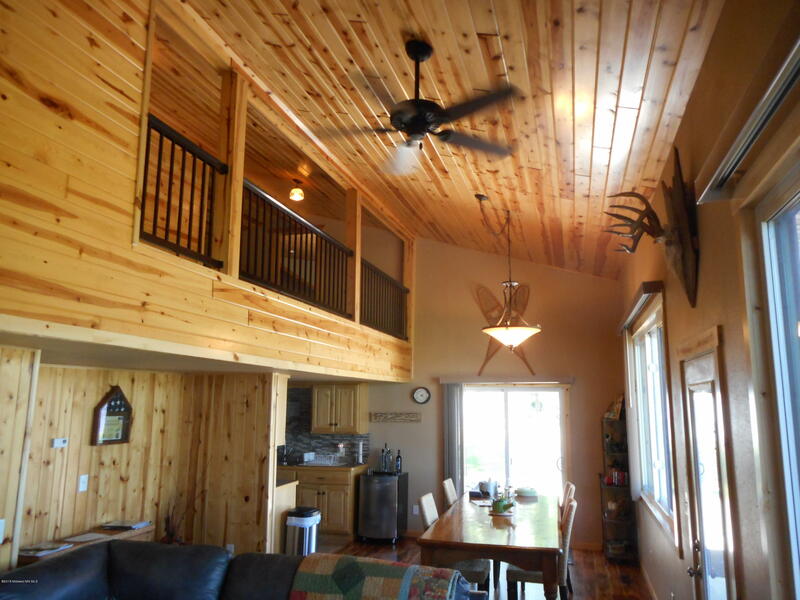 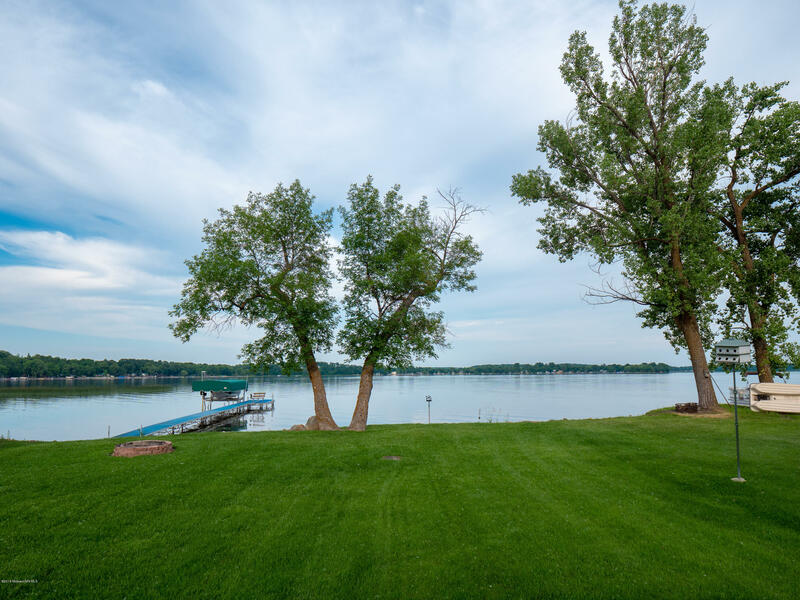 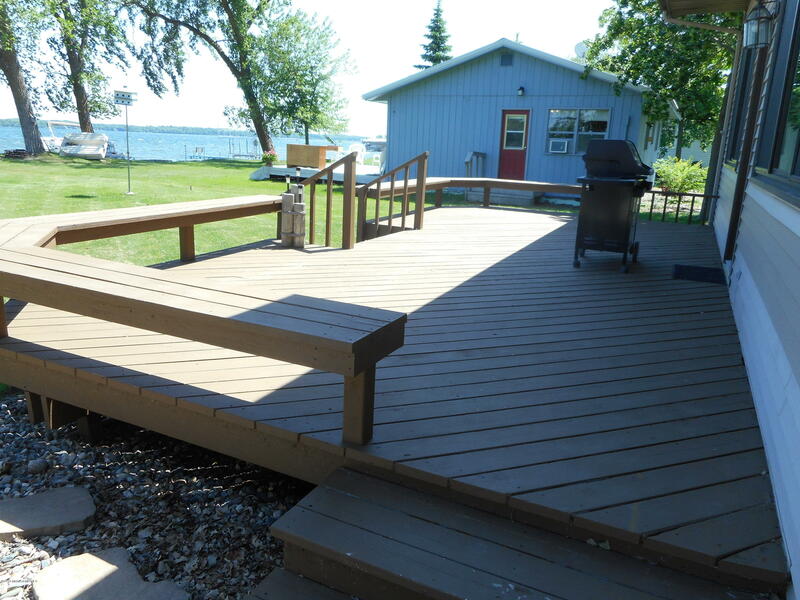 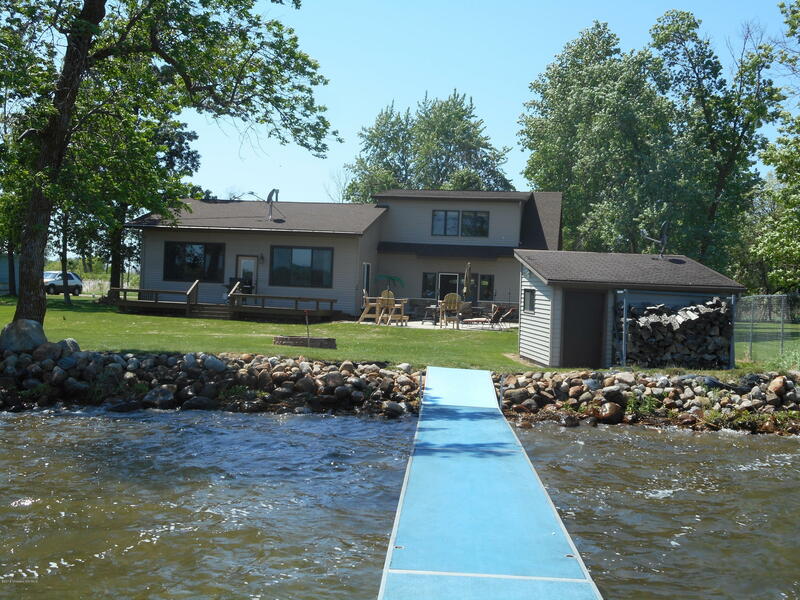 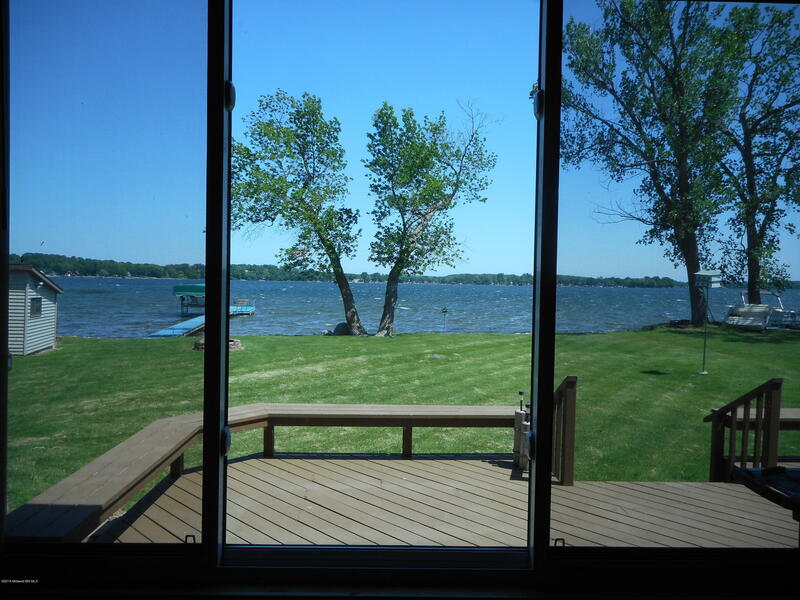 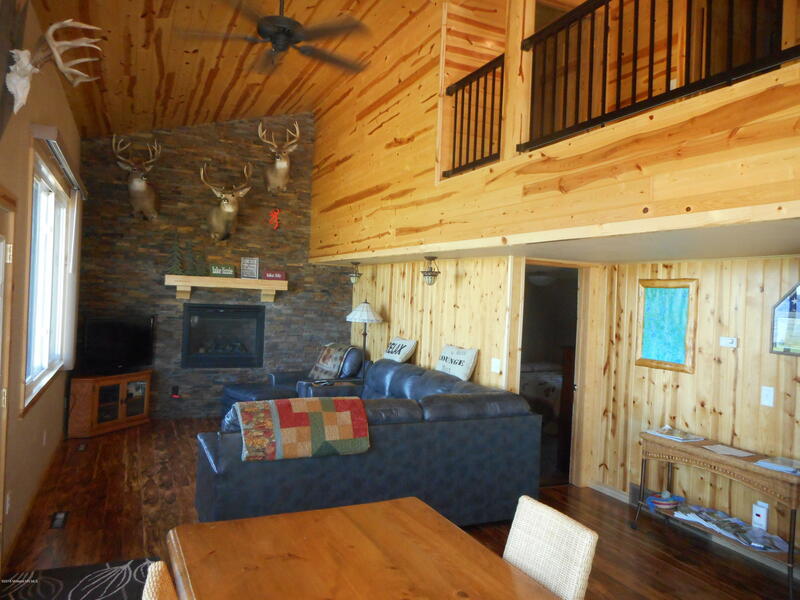 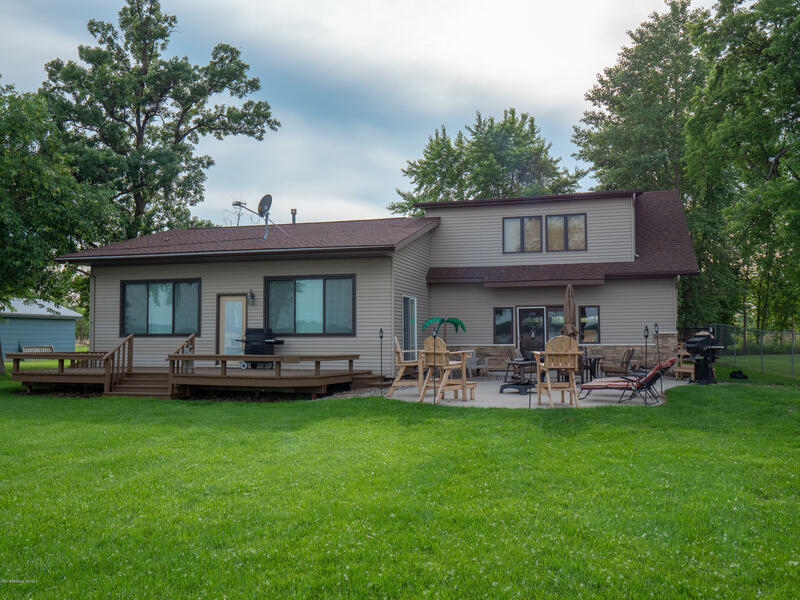 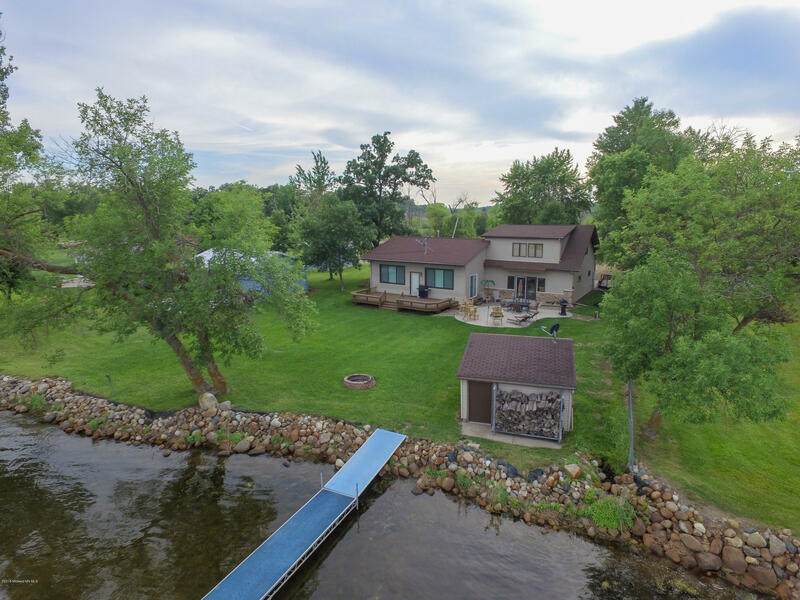 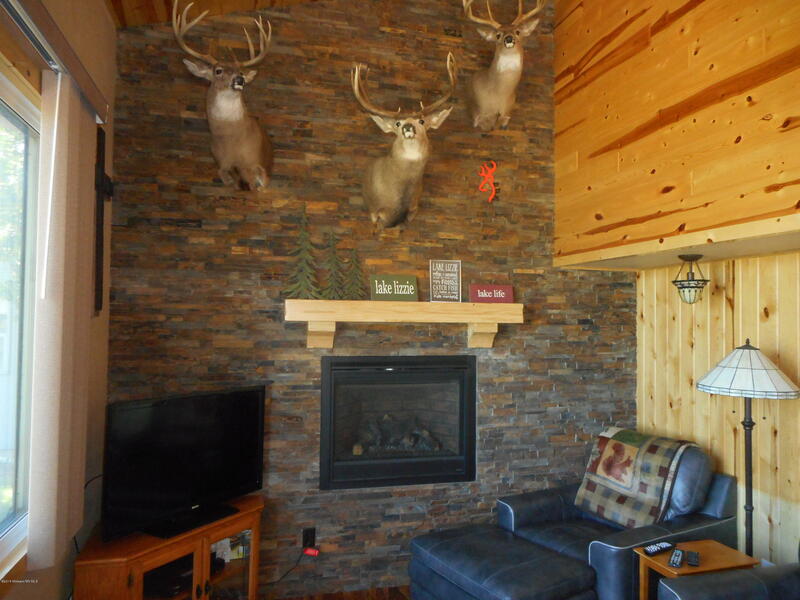 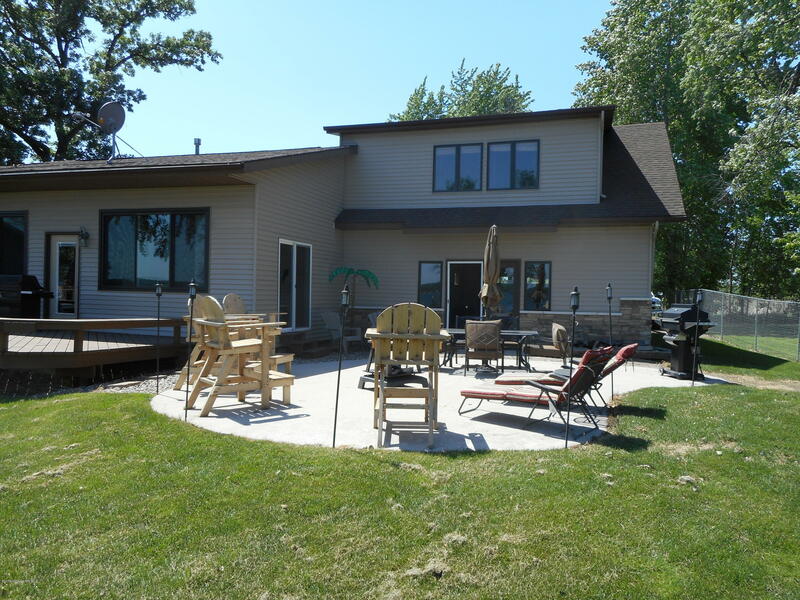 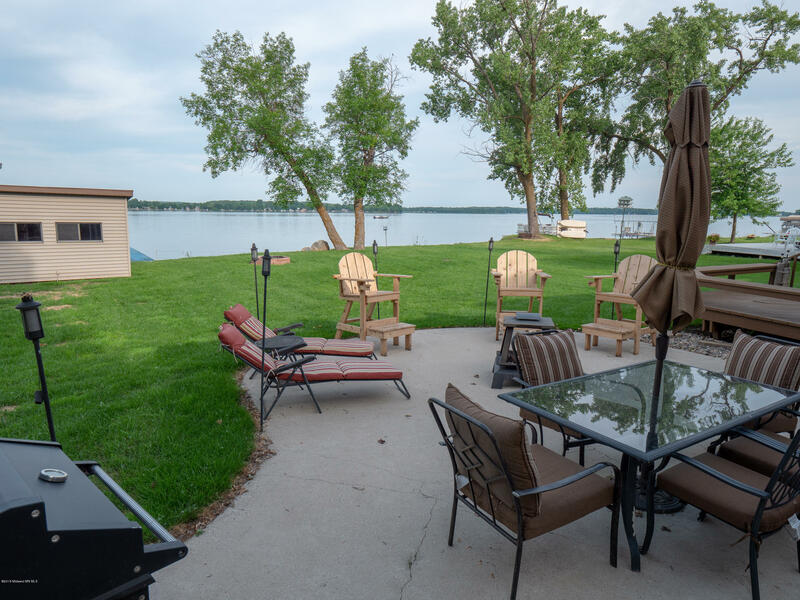 This property has been professionally remodeled with Huge lakeside windows, new insulation and beautiful interior finishes. 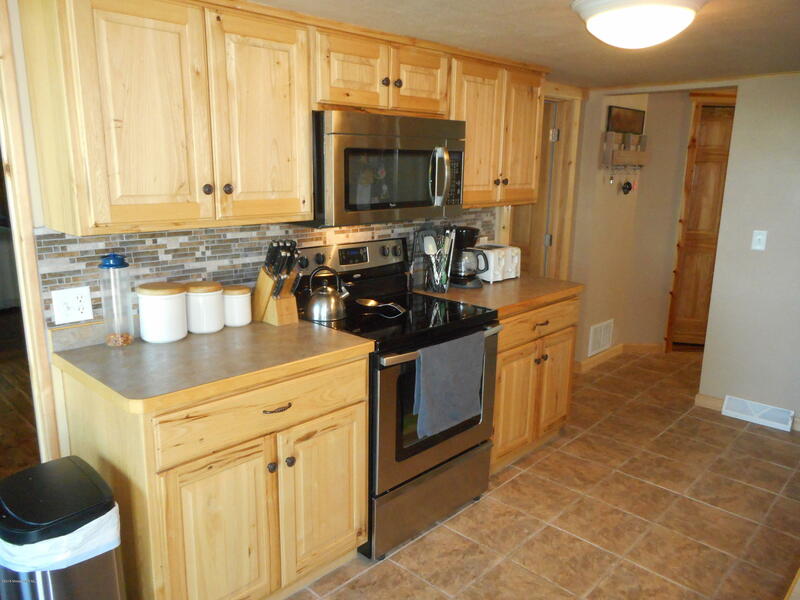 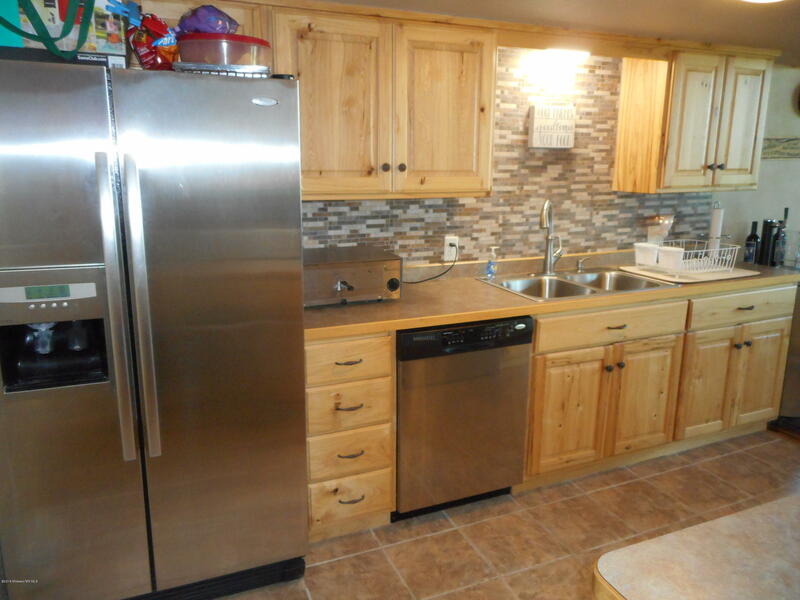 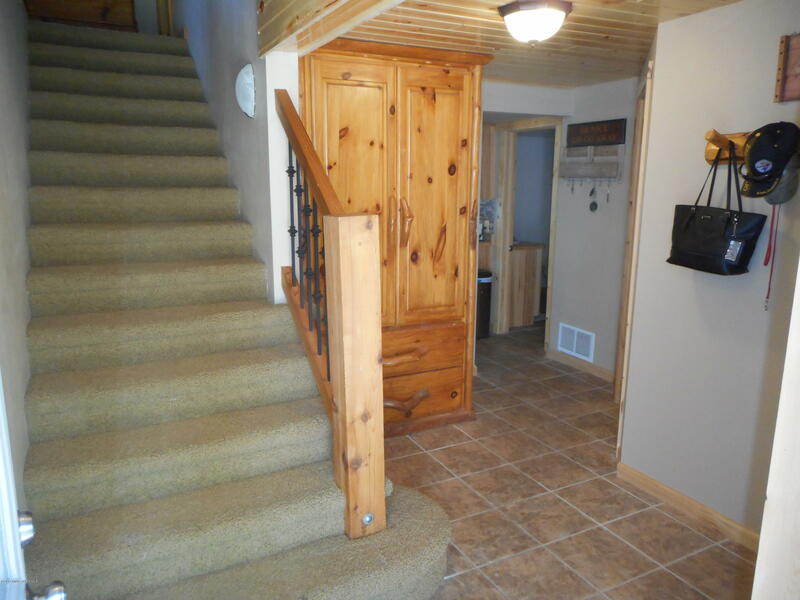 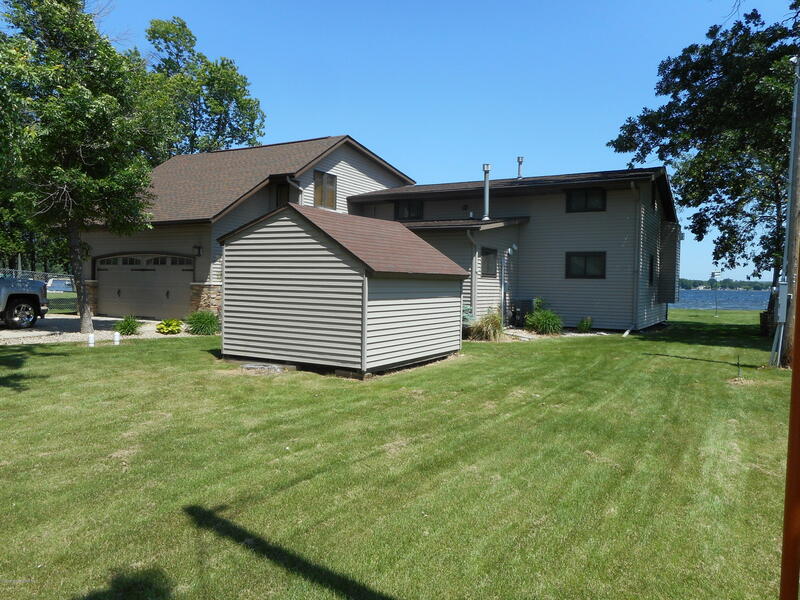 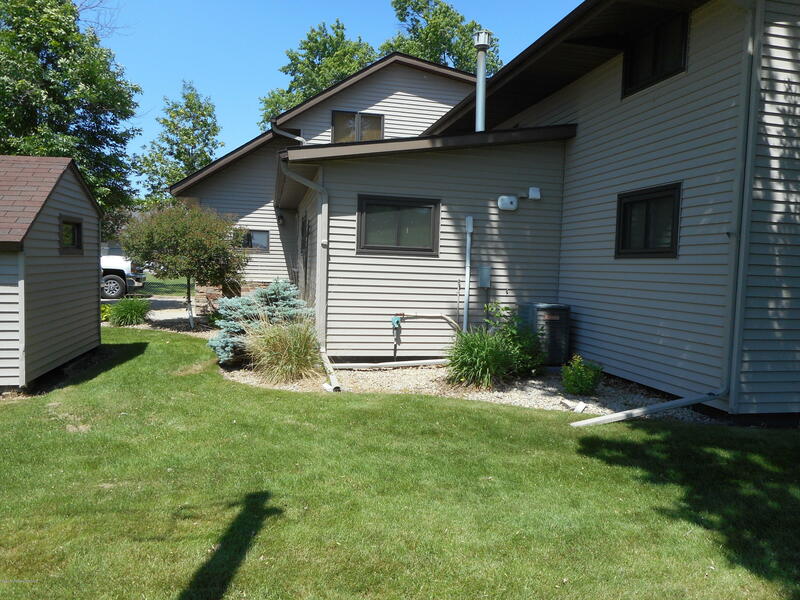 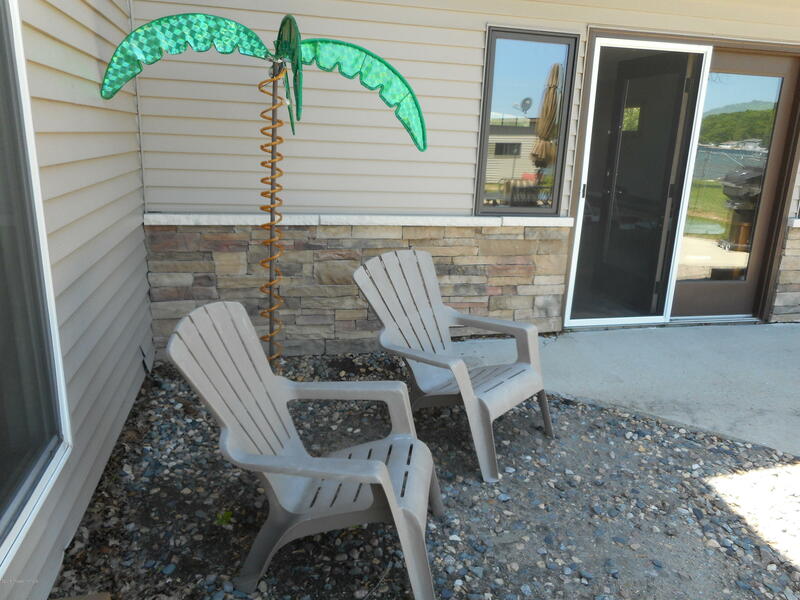 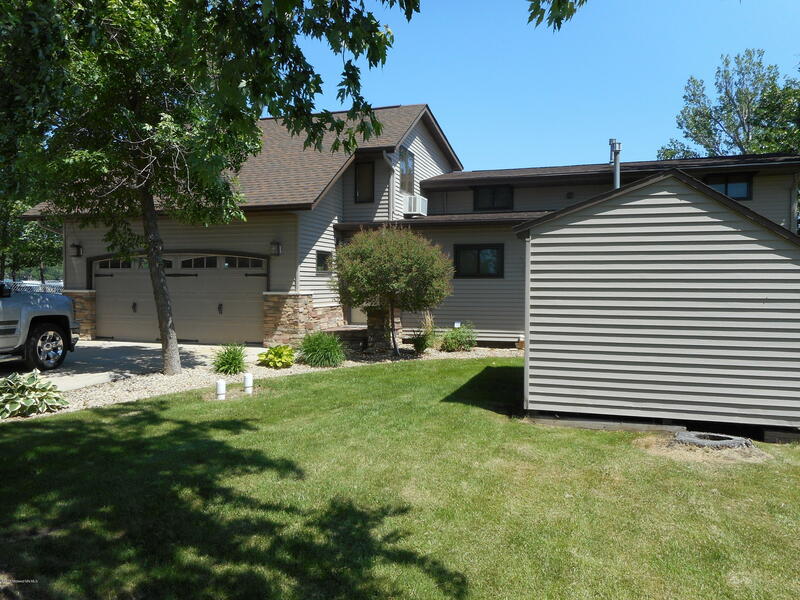 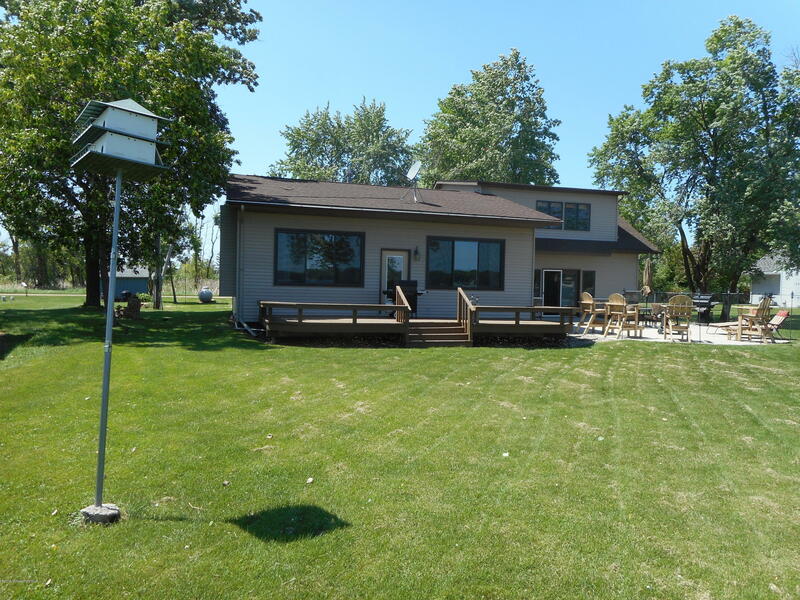 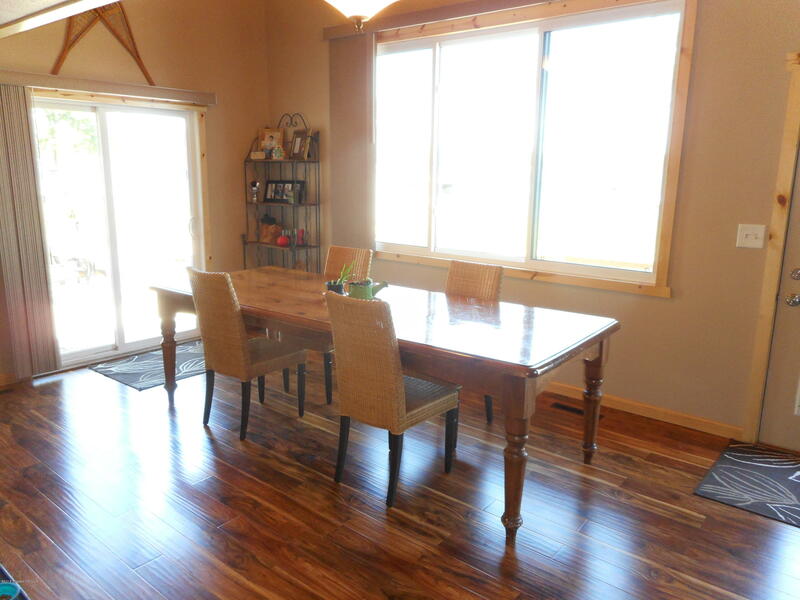 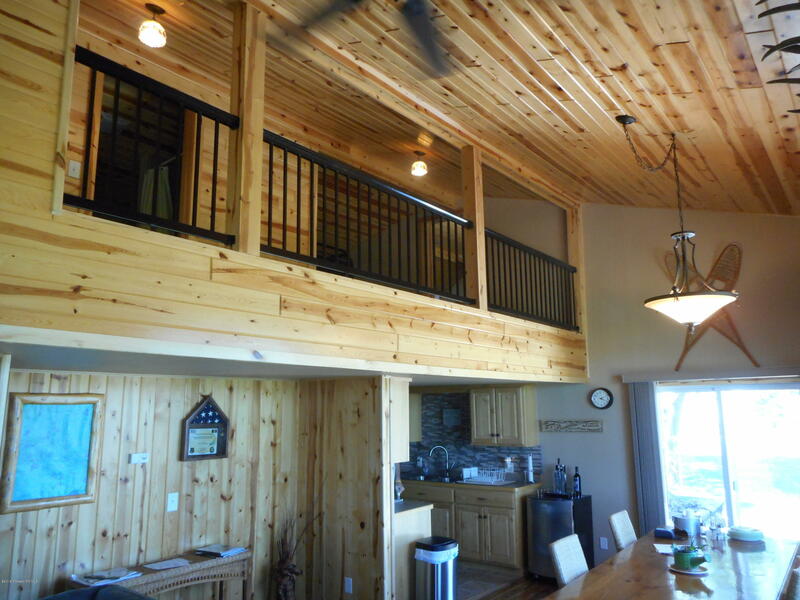 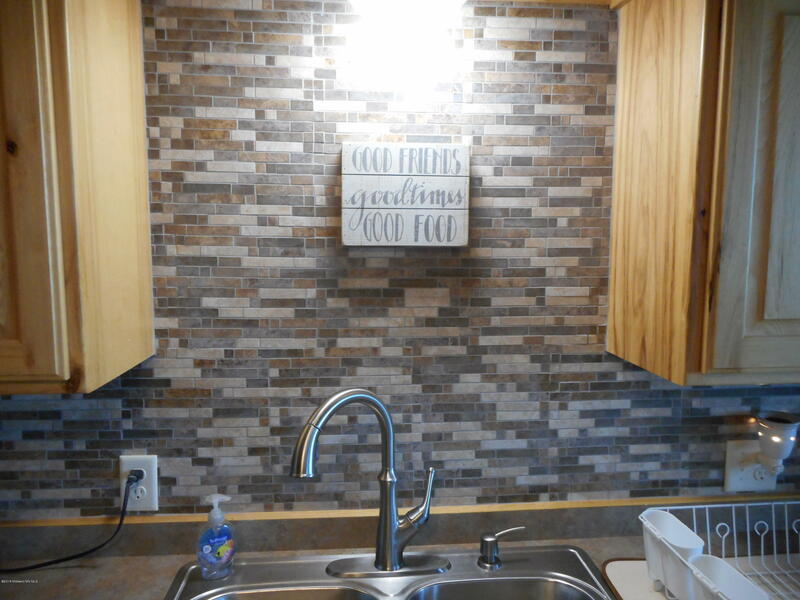 Convenient location to Dunvilla and just a short drive to Fargo/Moorhead, Move in Ready!